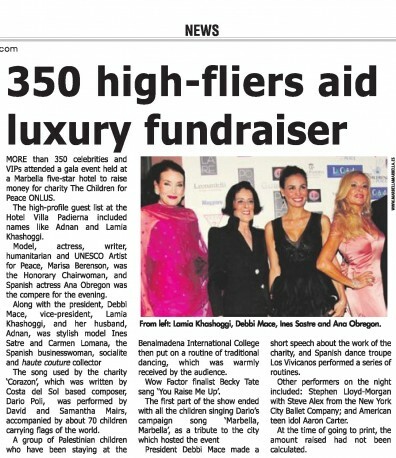 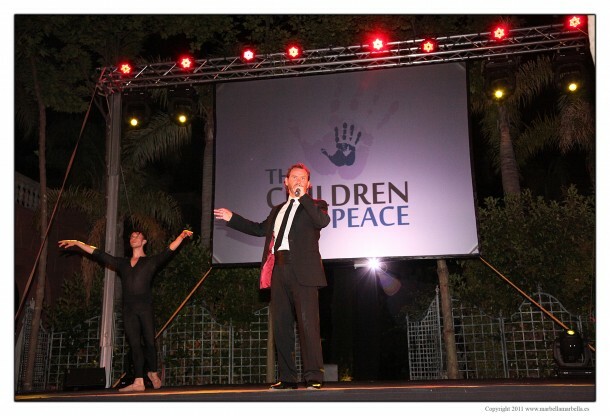 Stephen Lloyd-Morgan-Sometimes I Dream – A Star of The Children for Peace Gala | Marbella Marbella – Adelante! 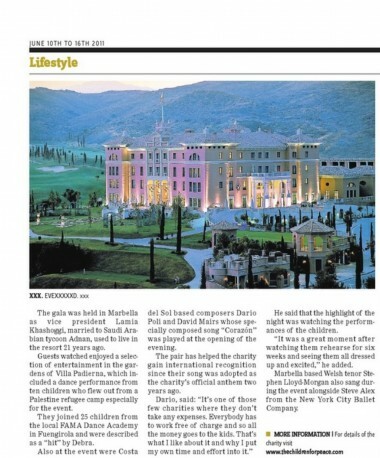 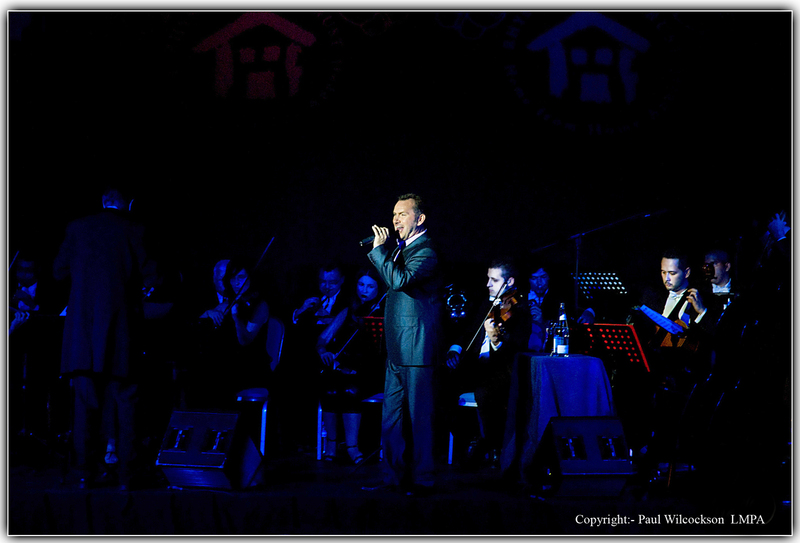 Stephen Lloyd-Morgan – brilliantly singing “Sometimes I Dream” for the Children for Peace Gala – 4th June 2011 – Hotel Villa Padierna, Marbella and performing with Steve Alex from the New York City Ballet Company. The popular tenor made a special trip to sing for the second year running for The Children for Peace. 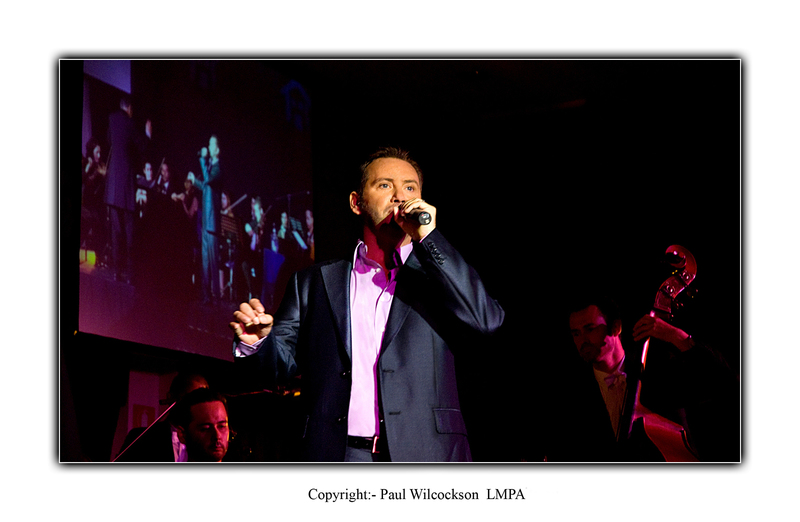 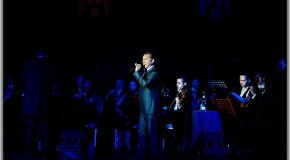 Stephen Lloyd Morgan singing at another pestigious Gala event!